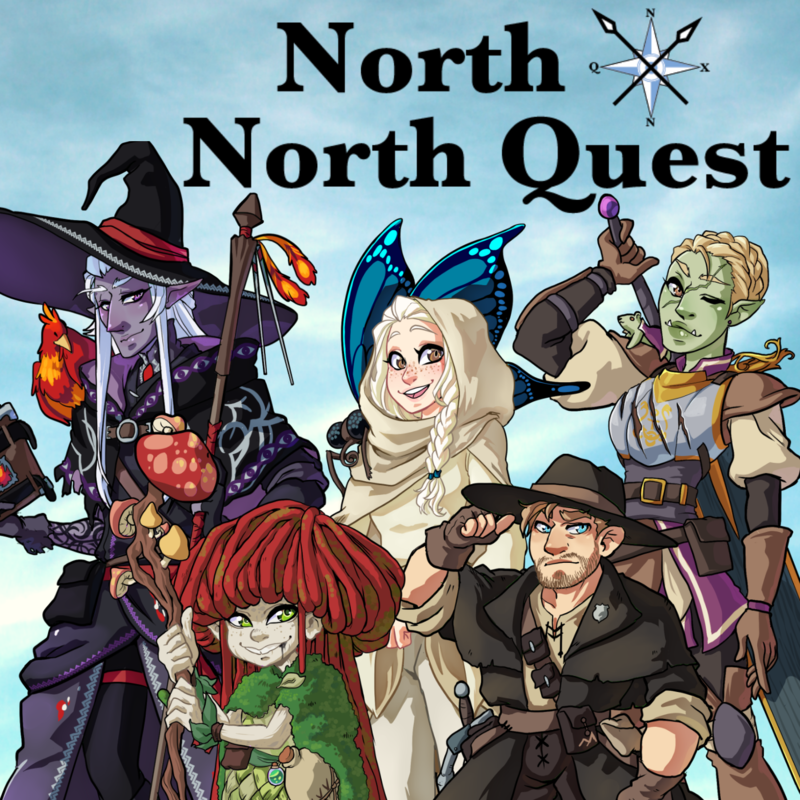 North By North Quest is a Dungeons And Dragons story telling podcast. 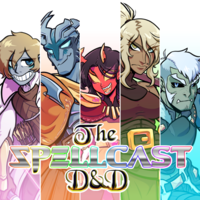 We’re just a few friends from Atlanta who love all things DnD, fantasy, and nerd-culture. NxNQ is our way of sharing our love of table top gaming with you. At NxNQ we believe in the power of stories to unite, build, and grow a community. That is our goal. To build a dedicated community around the stories created during our adventures. We want your direct input, suggestions, and of course your support. Through this community you’re not just listening to our story, you’re part of our story. Now, who’s ready for adventure?! Aloren and Jan make their way out of the temple, reflecting on their recent illuminations and getting a good night of sleep. They end up meeting the most interesting bard with a plight as unusual as she is talented, with a mysterious hook Aloren cannot refuse. Stay tuned through the end for an incredible treat - we were honored and able to record a duet of Kelli singing and operatic duet WITH HERSELF as Lucy with Mimi. So please enjoy and yell at everybody how wonderful she did.